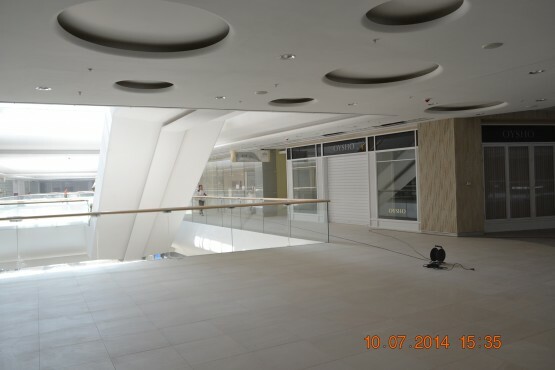 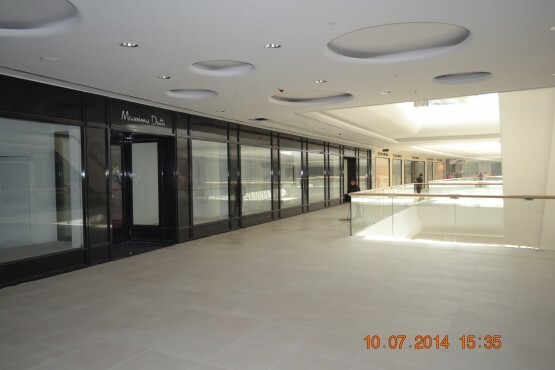 Project name: Construction of shopping and recreation mall “Dostyk Plaza”. 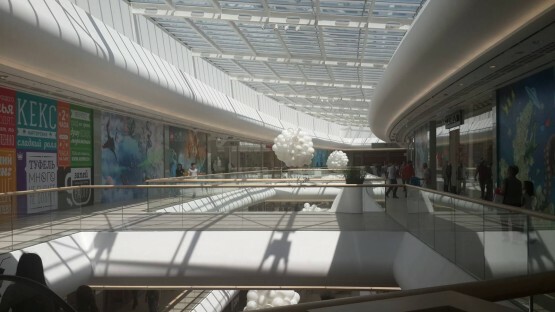 Types of works: Finishing works of internal rooms and trading floors. Address: 111 Samal-2 microdistrict, Almaty.